Genuine OEM HP Image Transfer Kit, 120,000 page yield. HP part number: Q7504A. 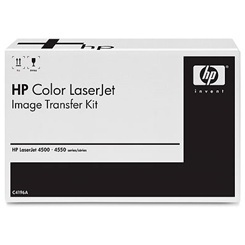 Image Transfer Kit compatible with HP LaserJet 4700, 4730, CM4730, CP4005.